James “Jim” R. Cannon, age 57, of Rapid River, passed away Monday, August 20, 2018 at St. Vincent Hospital in Green Bay, WI. Jim was born on November 4, 1960 in Escanaba, the son of Robert and Karen (Sodermark) Cannon. He grew up in Gladstone and graduated from Gladstone High School in 1979. 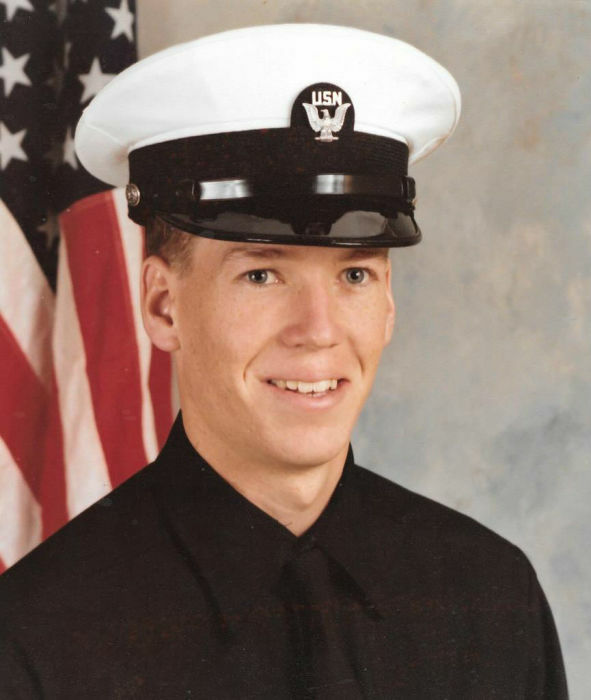 Following high school, Jim enlisted in the U.S. Navy where he served his country for 4 years. Jim moved back to Gladstone and began working for Lakeside Machine Company and then for Stewart Manufacturing in Hermansville. He then was employed for Delta Manufacturing for 12 years until he was hired at IMC up until 3 weeks ago when Jim became too ill to work. Jim loved anything to do with the outdoors and all that it had to offer, especially fishing, camping, and snowmobiling. He was an avid golfer and would often be found at the Gladstone Golf Course. Jim was a member of the Delta County Gun Owners Association, the Gladstone American Legion, the Gladstone Dartball League, and a longtime member of the Gladstone Golf Club. James R. Cannon is survived by his son, Tanner Cannon of Rapid River; mother, Karen Bratonia of Gladstone; siblings, Christine (Rick) Wilson of Quinnesec, MI, Patty (Paul) Geiken of Gladstone, Lynn Cannon of Gladstone, and David Bratonia of Marquette; as well as several aunts, uncles, nieces, nephews, and cousins. James was preceded in death by Tanner’s mother, Candace Bergeon Dahlgren; his father, Robert Cannon; and stepfather, Francis Bratonia. Military Honors will be conducted at 4:00 p.m., Thursday, August 23, 2018 at the Gladstone American Legion by the Gladstone American Legion Post #71. A luncheon will be served at the conclusion of the service with also a time of fellowship that will take place until 7:00 p.m., Thursday, at the Gladstone American Legion. In lieu of flowers, memorials are asked to be directed to the Cannon family.